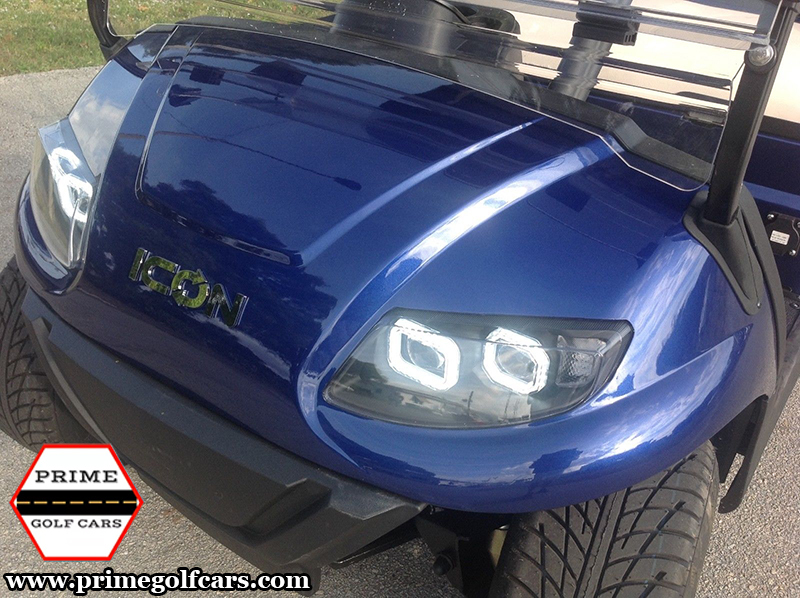 There is nothing basic about the ICON i20 golf cart. 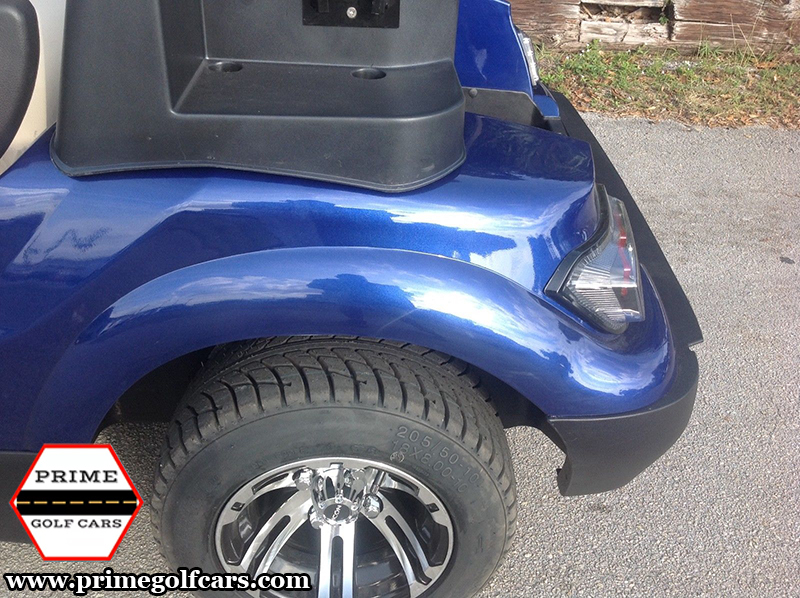 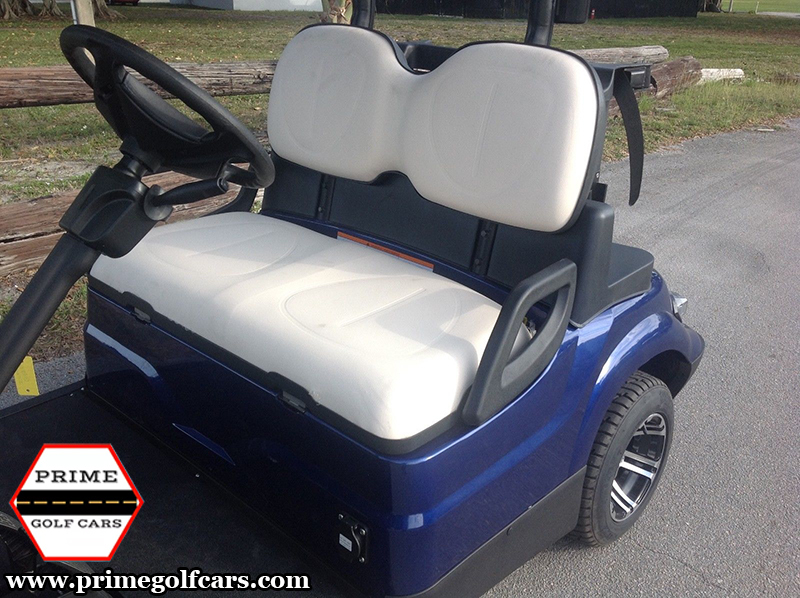 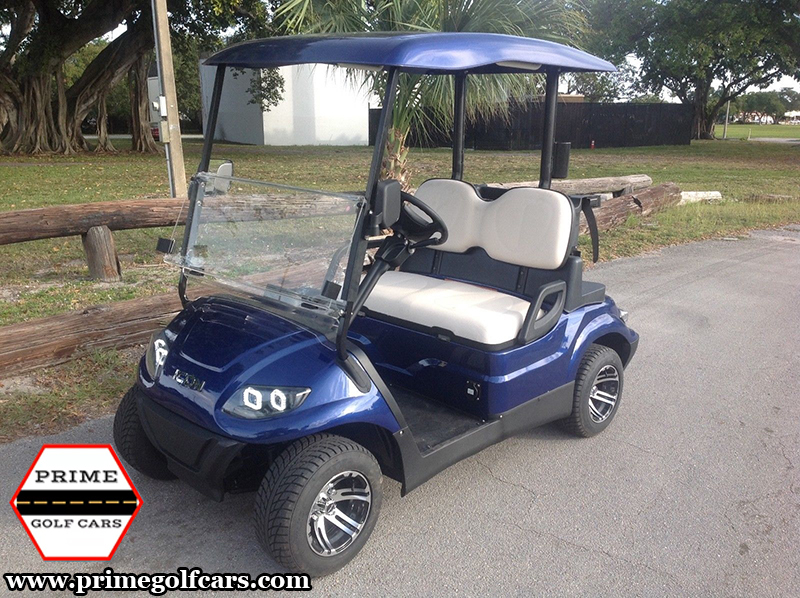 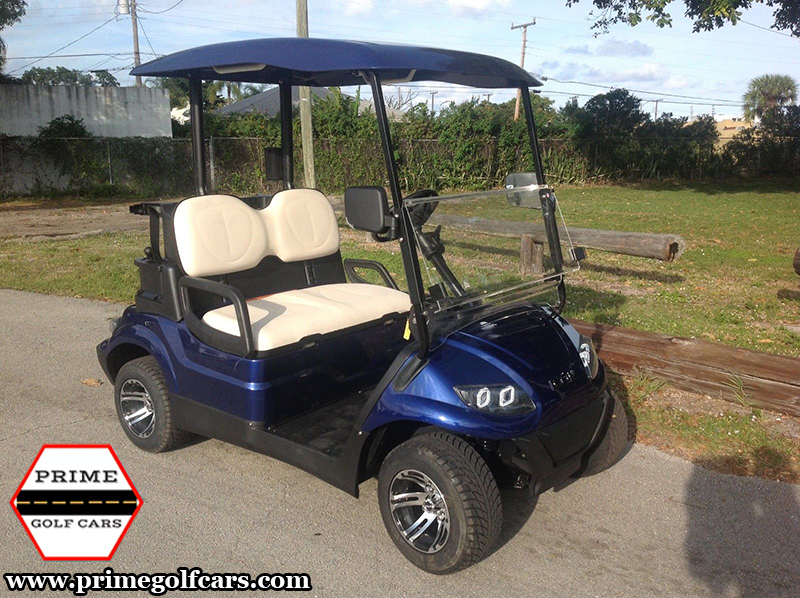 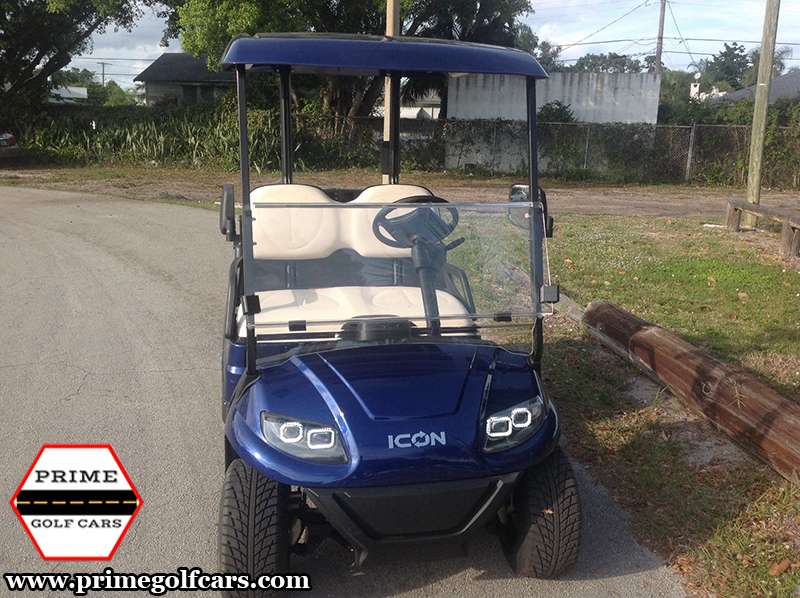 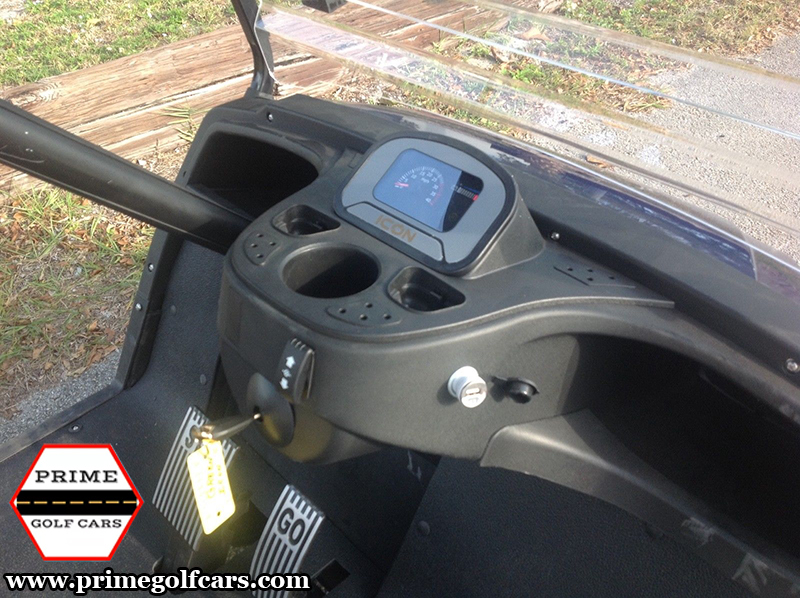 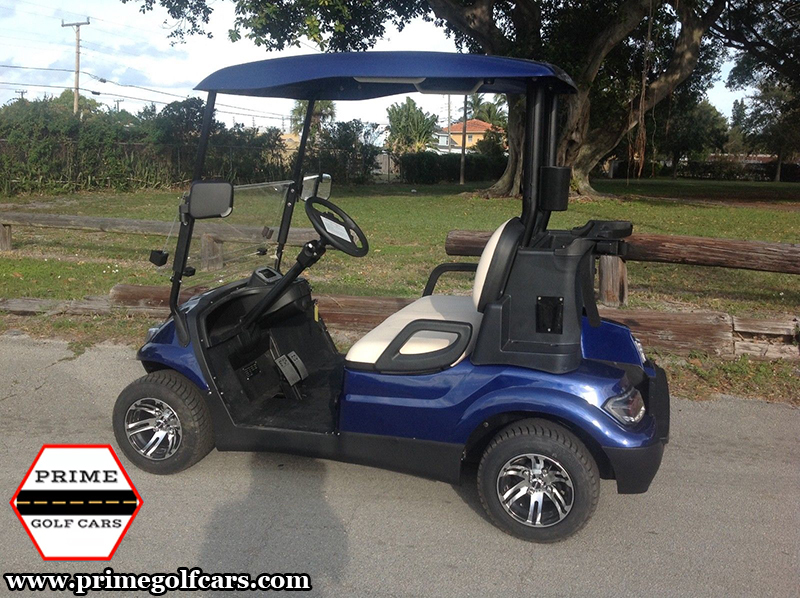 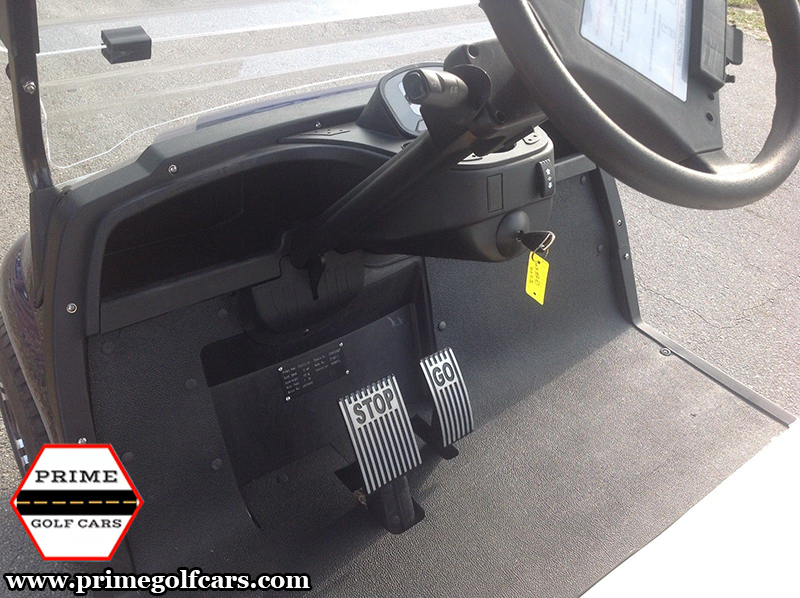 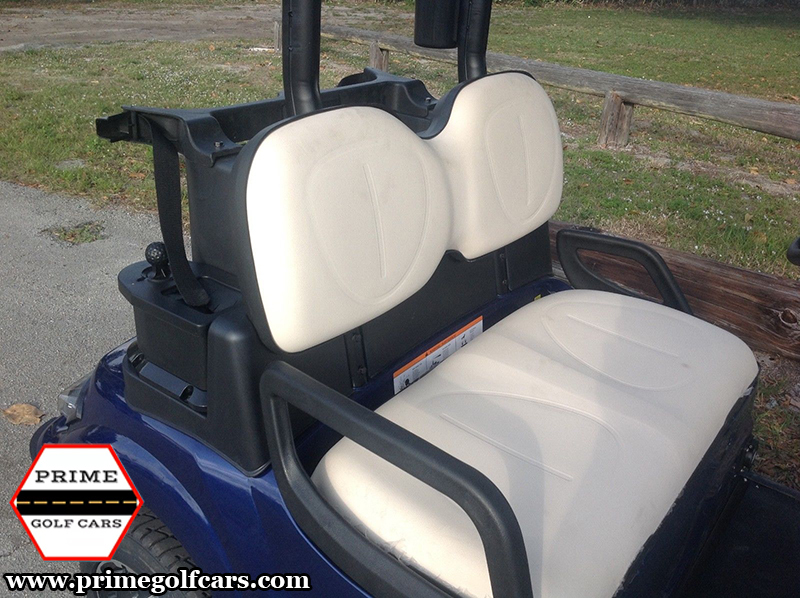 The ICON i20 golf cart is loaded with class-leading features like 10″ aluminum wheels, lights, turn signals, a high-speed rear end, functional front and rear bumpers, painted color matched rooftops, horn, digital gauges, and more. 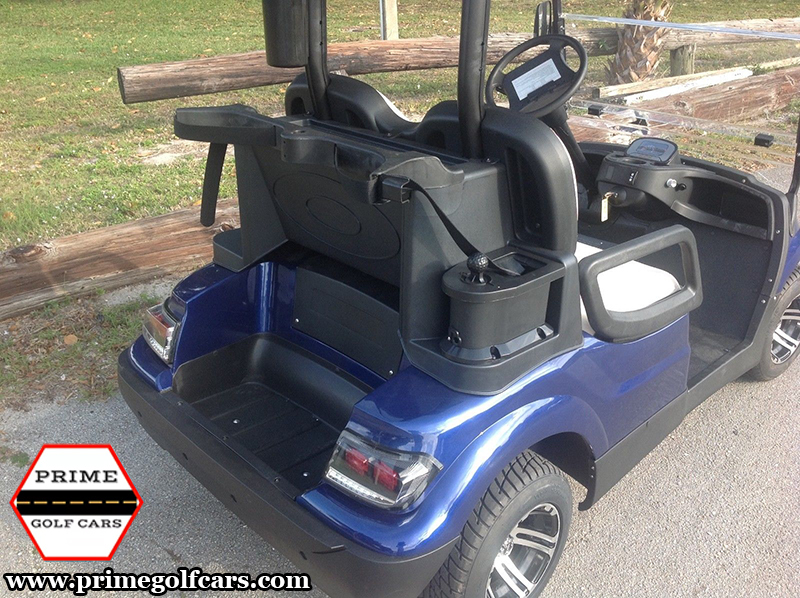 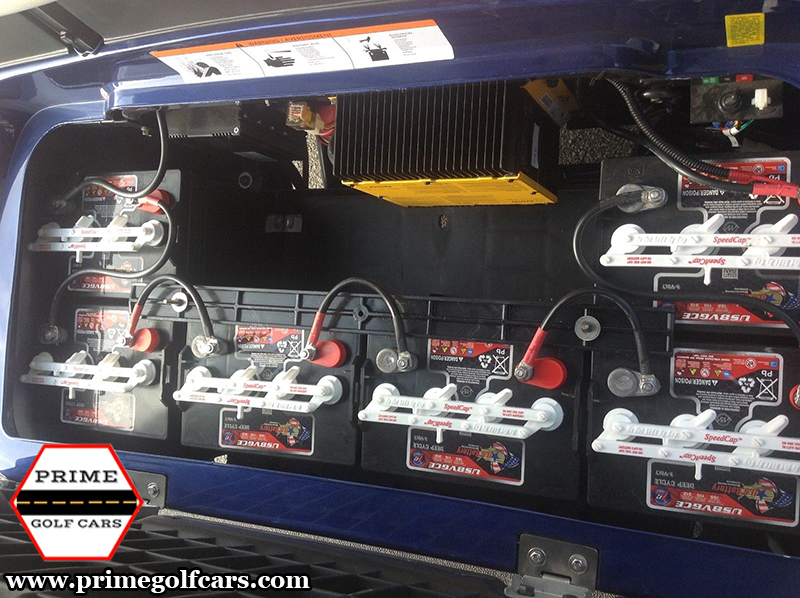 The i20-48 golf cart comes standard with a 48Volt 4Kw Toyota® AC motor for greater torque and distance.